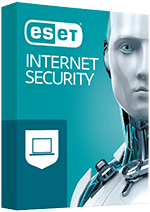 ESET award winning antivirus protects your computer from old and new threats. Live you life without ransomware and protect your data. Shop online safer, your banking transactions and online payments are protected, so shop with no worries. Proven over 30 years, the much awarded NOD32 engine is the essential foundation of ESET technology. mix of detection, speed and usability. 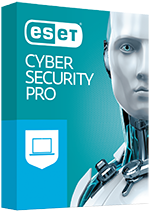 Award-winning ESET detection technology gives you fast, powerful anti-malware protection for your Mac, whether you’re surfing, working or gaming online.